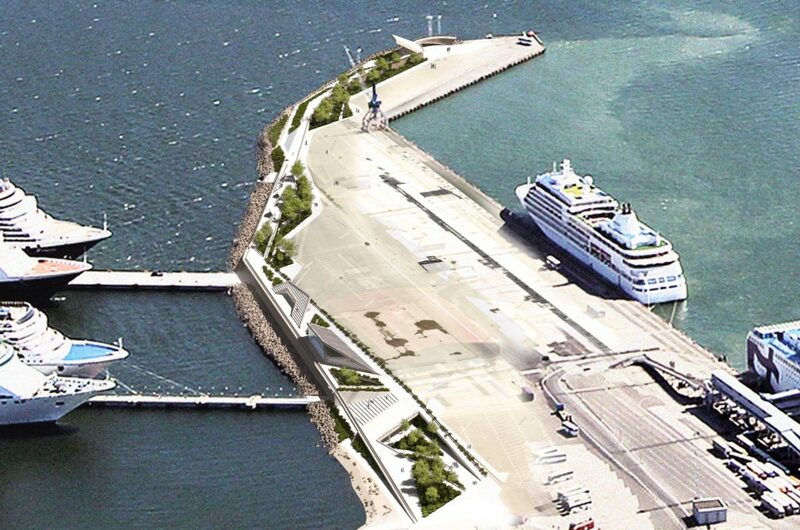 In 2014, Salto Architects in collaboration with Stuudio Tallinn are designing new Tallinn Cruise Terminal. Currently the preliminary design is completed and next phase of planning is in process. Tallinn Cruise Terminal is a significant part of the city’s infrastructure at large, and thus, it required a wider conceptualisation of the area to make it a landmark where both tourists and local people would enjoy coming. 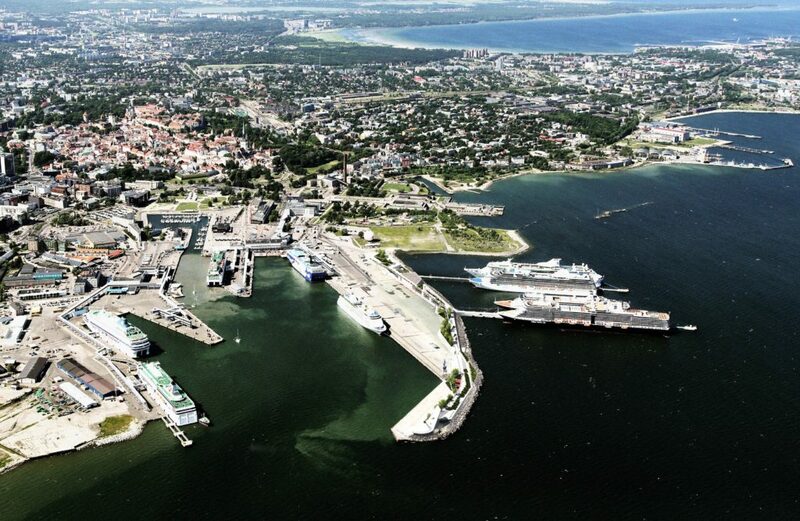 On the one hand, Tallinn Port wishes to open up the Old City Harbour and turn it into an attractive business area next to a cruise ship terminal. On the other hand, until now, the port area has had very limited public access and has not been part of Tallinners maps. Hence, the new design envisions a smart city with energy-sustainable principles. The port area will be inviting people to take walks and spend their time on a 800 metres long public promenade progressing from the centre of the city along a historical pier in Tallinn bay. As the area is surrounded by picturesque views, the design of Tallinn Cruise Terminal focuses on light traffic, pedestrian paths and leisure areas. In addition to new path ways, the project proposes spaces for open-air concerts, fair pavilions, playground, café and restaurant, so that all the Tallinners would find their way to this new area in central town. Areal views on the Old Harbour. Future planning is visible on the side of the piers. Views to the interior of the Tallinn Cruise Terminal. Views to the public promenade and the roof-top café of Tallinn Cruise Terminal. View to the promenade pier’s historical concrete wall of the marine castle. Views to the public promenade of Tallinn Cruise Terminal. View from the roof-top restaurant of Tallinn Cruise Terminal.